Posted by cbrotherson in artwork. 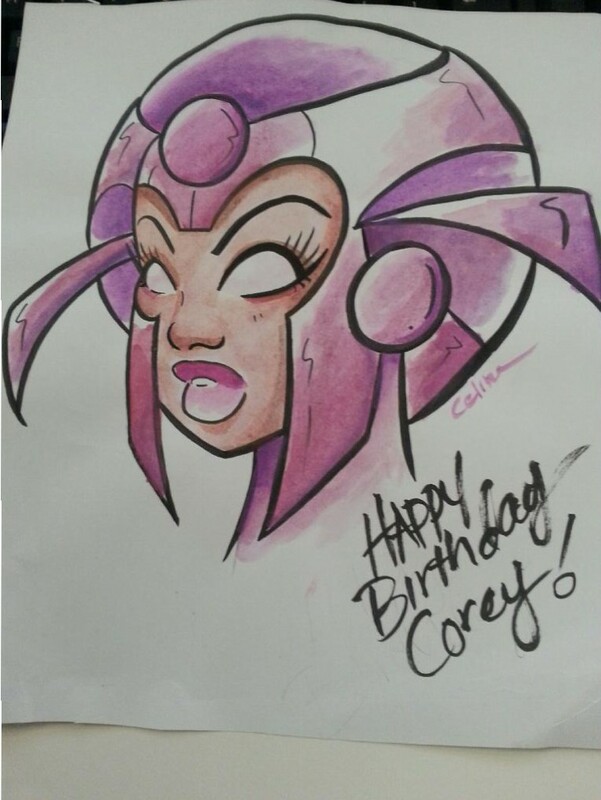 We’re always grateful when someone takes the time and effort to send us some artwork, but it’s extra special when the someone is a talented comic book creator – Corey was sent this incredible bit of artwork for his birthday, showing off Eve in a playful chibi style. We love it! Take a massive bow, Celina Hernandez! 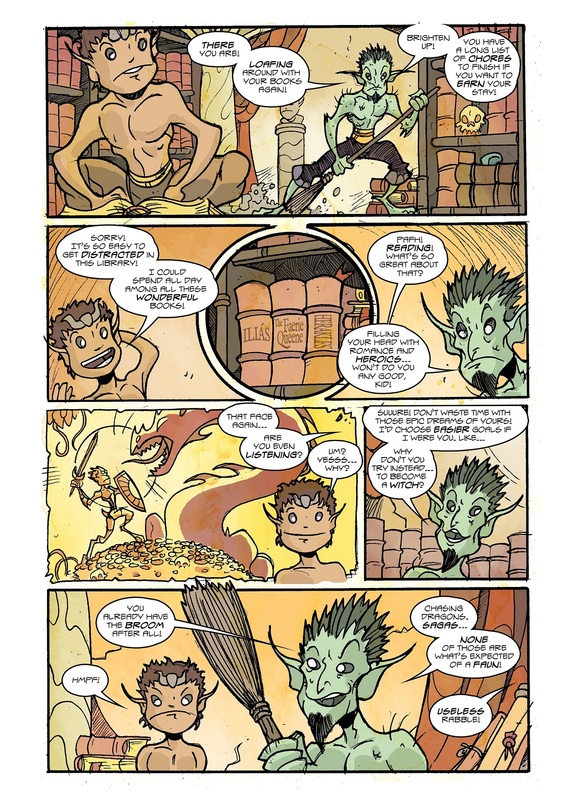 You can see more of Celina’s wonderful art here and here – and Celina is one half of the awesome Chibi Comics team (the other half being the rather excellent Mike Murphy). Take a look at their top comics here: http://chibicomicspdx.tumblr.com/.